Where would we be without those special people like successful Adelaide businessman David Roche AM (1930-2013), who leave behind a contribution to the further development of our society and culture. 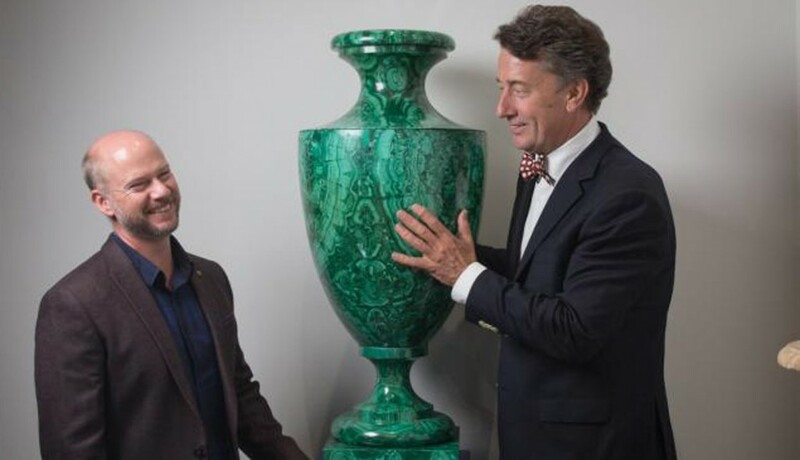 During decades of travel from London to St Petersburg, from Paris to Rome and all ports within Australia, David Roche assembled a dynamic collection of antiques and art. 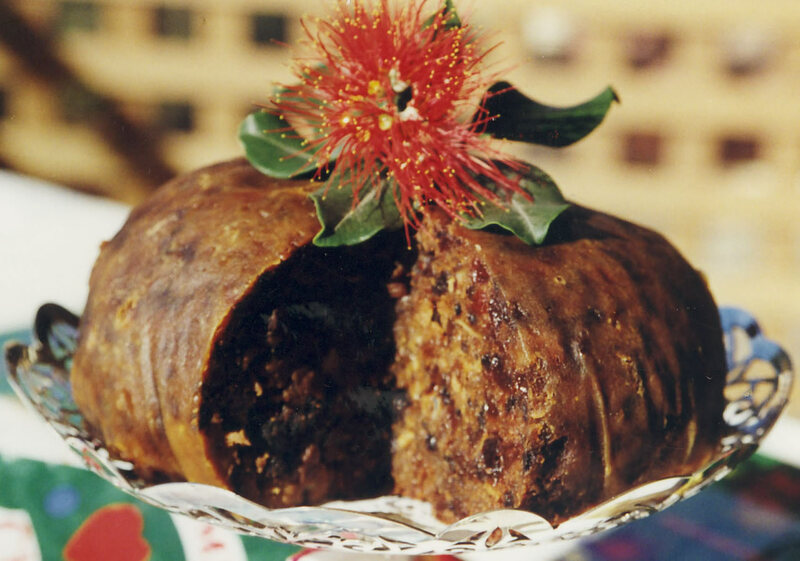 This became the rich legacy of a great Romantic when he passed in 2013, left to the nation and the people of South Australia. 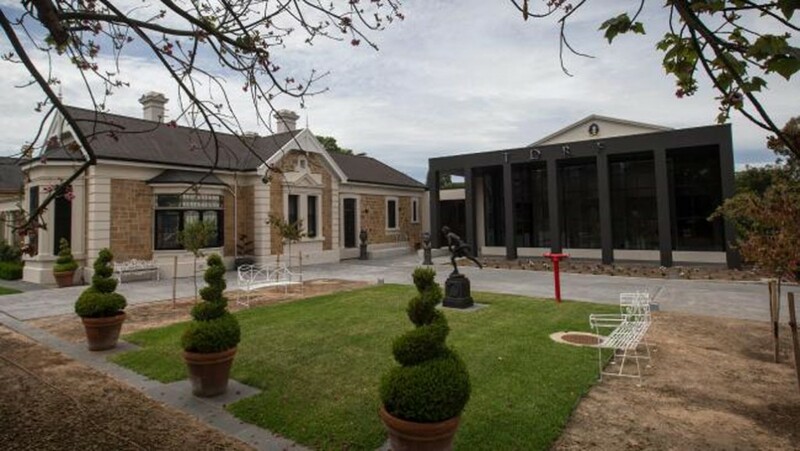 The David Roche Foundation Trust House Museum complex on Melbourne Street, North Adelaide will be officially opened on June 3, 2016 by former Prime Minister Paul Keating. The timeline for the 3,000+ works, extends from early Rococo frivolity at Paris in France to the neoclassical age in England, France and Russia in the eighteenth and early nineteenth century, as well as the first half of the twentieth century in Russia. This was when the exceptional craftsman Peter Carl Faberge (c1720 – c1920) reigned supreme. You could say Mr. Roche was born to be a collector. First purchasing antiques as a teenager, he was about being the very best he could be on ever level of his life. His lifetime passion of collecting equalled only by his interest in dogs, two passionate pursuits training his eye to identify the very best example of its kind. 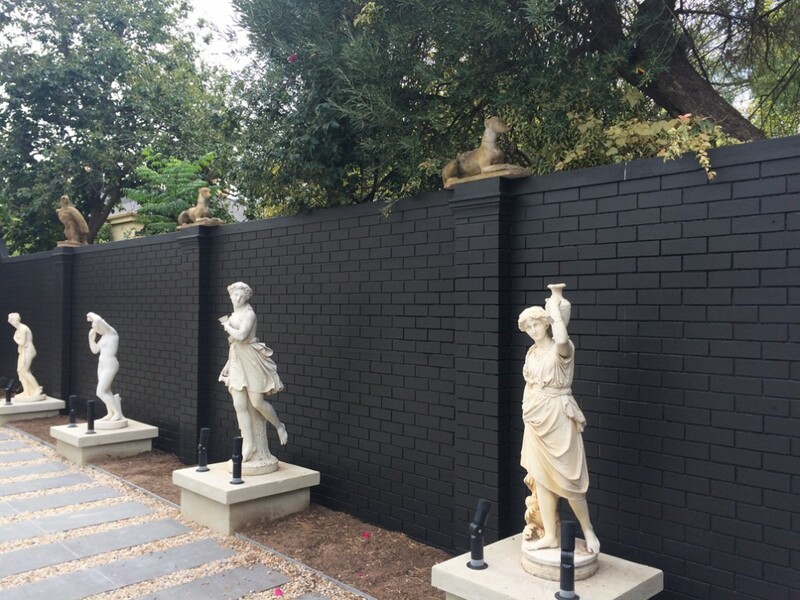 It was in 1999 when David Roche established a Foundation to preserve and present the collection on the estate surrounding his classically inspired home, Fermoy House in North Adelaide where he had lived since 1954. 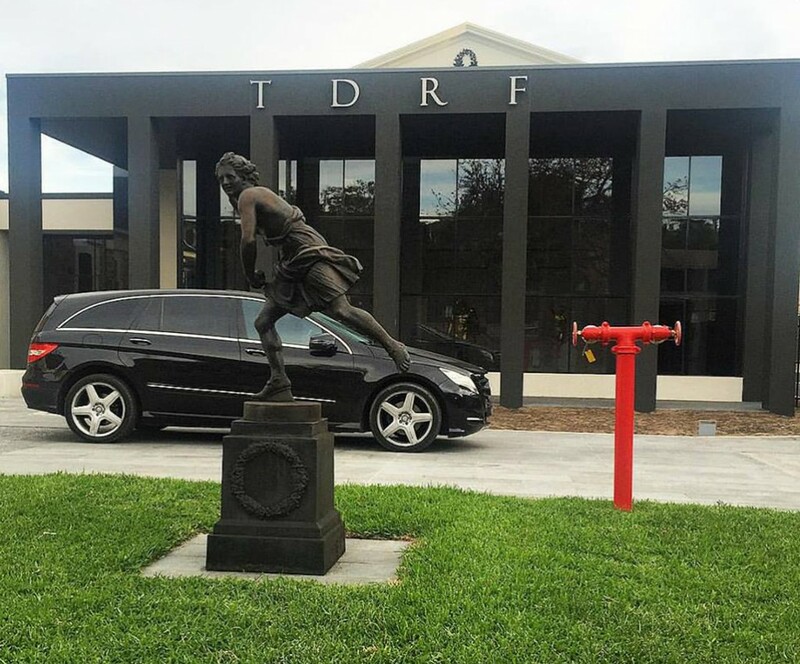 Since he passed in 2013 TDRF has offered intimately themed exhibitions in a small classically inspired building Mr. Roche built on the site during the 90’s, to host a lecture series he was presenting at that time. This allowed time to complete the planned development, where against a backdrop of modernity and in an eco-friendly environment, a new gallery attached to the House would be built. David Roche appointed his collection’s principal antiques and art consultant for over three decades Martyn Cook, to work with his former P.A. Lorraine Felix, and other valued members of a small team, to ‘get the job done’. Recently I was invited to view the impressive new state of the art purpose built gallery, which has now been completed, the complex containing a research centre and outstanding facilities. 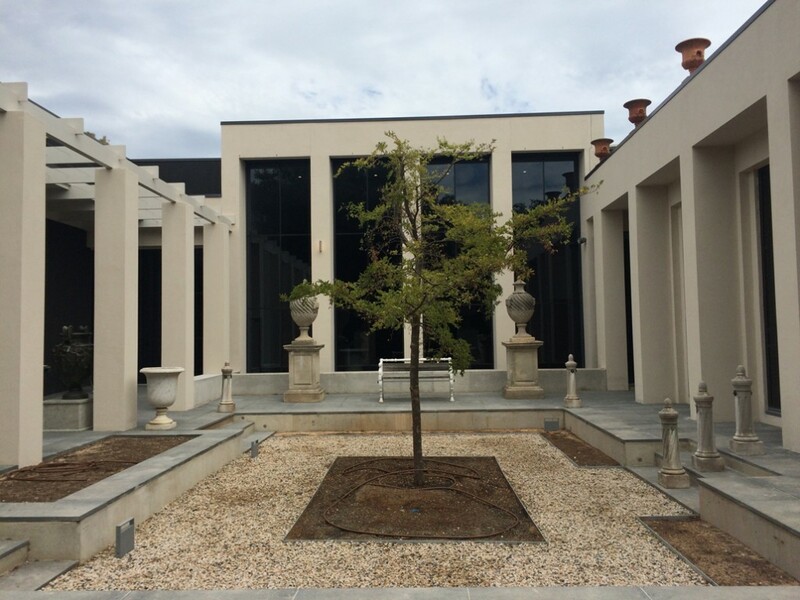 The stunning new building is designed around a central courtyard as in an ancient Roman villa, designed by Adelaide firm Williams Burton Leopardi. It also incorporates David’s beloved Fermoy House. With its simple ordering of space, managing of vistas and controlled atmosphere the architecture of the new building reflects the rigour and discipline David so admired in the late eighteenth early nineteenth century neoclassical style. This has been pared down to basic essentials and the trio of galleries on the interior painted black to better reflect his gleaming treasures. Now Director, Martyn Cook over many decades assisted David Roche to choose wonderful works for Fermoy House and then to also upgrade the collection as more desirable pieces that fulfilled his evolving criteria became available. This is the mark of a great collector and it’s one the collection’s Senior Curator will be able to continue with board approval. David Roche would be absolutely delighted to know his dream is a reality in the space of three short years. He would also be amused that his ashes and death mask have been housed in a splendid Russian Malachite Vase on a pedestal in niche, from where he can oversee everyone coming and going. Outside on the classical pediment the wreath from David Roche’s much admired pool pavilion was removed and reinstated on the exterior of the new building’s pediment. 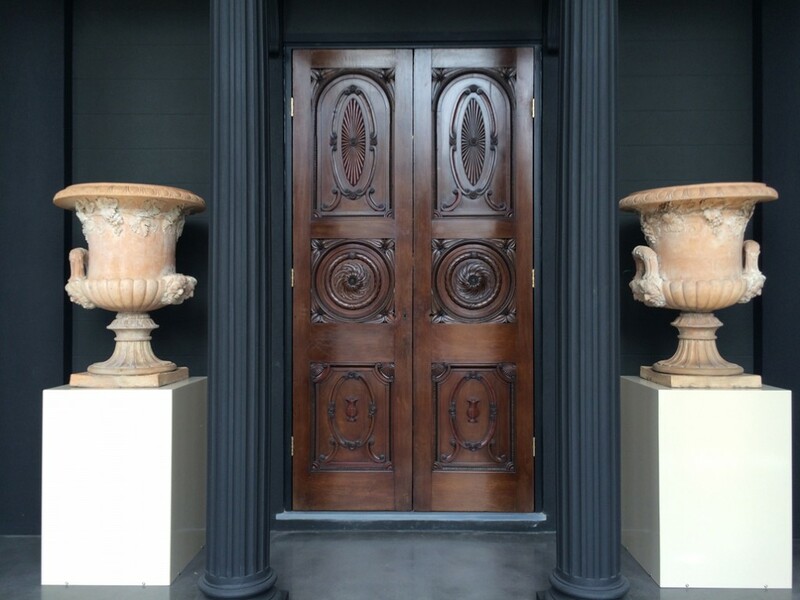 His former pool pavilion’s portico complete with fluted columns and a stunning pair of carved mahogany entrance doors, given as a gift by Carlton Hobbs in London, have been reinstated inside. They flank the entrance to the new trio of great galleries, inspired by the layout of those rooms at the Art Gallery of South Australia where the David Roche Foundation treasures were displayed in 2008 for the exhibition Empires and Splendour. David Roche was undoubtedly influenced by his parents when travelling his own pathway to become a considered collector. His parents Jack and Dorinda Roche had a fine appreciation of beauty and art and so encouraged David who we could say was born to be a collector, purchasing his first antiques as a teenager. His father had established the highly successful Adelaide Development Company in 1922 and as a child, the fourth of six children, David benefited from the finest education with regular trips to Europe, where the family enjoyed private tours of great art museums. The proximity of his father’s company’s workplace to the auction rooms of Theodore Bruce & Co., meant that David was able to step out of the office to make a bid during the late 1940s and into the 50s. This was the beginning of a long self-education in the arts, above all, in furniture and ceramics. 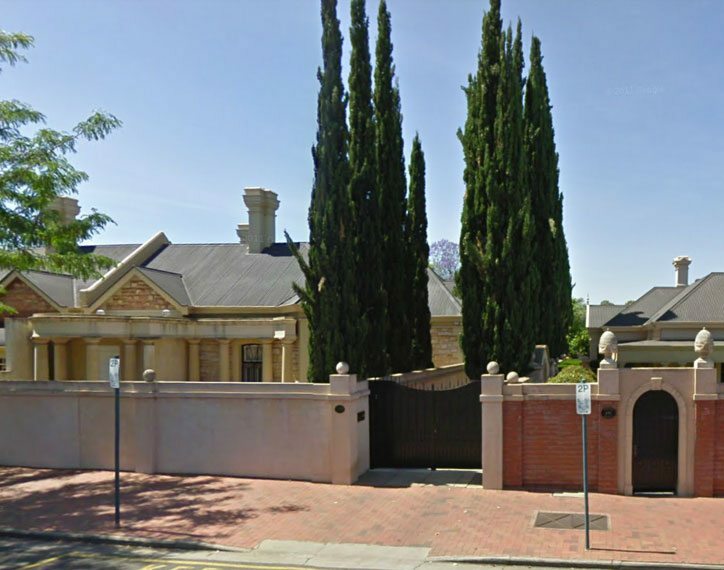 His own investments in the Adelaide Development Company provided the means for the collection to be acquired over many years, although he sold out his shares when he established The David Roche Foundation. For David Roche acquiring paintings was subject to a set of criteria like all other subjects. Mainly portraits, they represent the military, horses, dogs and antiquity and included who the artist was, the condition, and importantly a defined room in the house and wall to accommodate it. 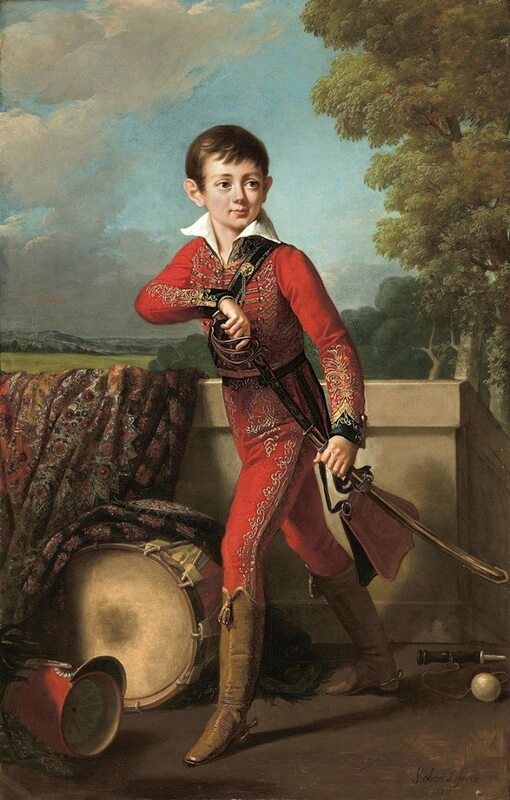 Signed and dated Robert Lefèvre Fr 1820 the portrait of the young Anatole Nikolaievich Demidoff, 1st Principe di San Donato, who was born in Moscow in 1813, and eclectic industrialists and connoisseurs of his era, was a favourite. The Demidoff family empire consisted of some 15 villages and 9 munitions and mining factories. They generated an immense fortune of five million roubles each year for Anatole, whose keen and studied artistic taste led him while in his early 20’s, to commission masterpieces of art from the leading painters of the so-called Romantic movement. 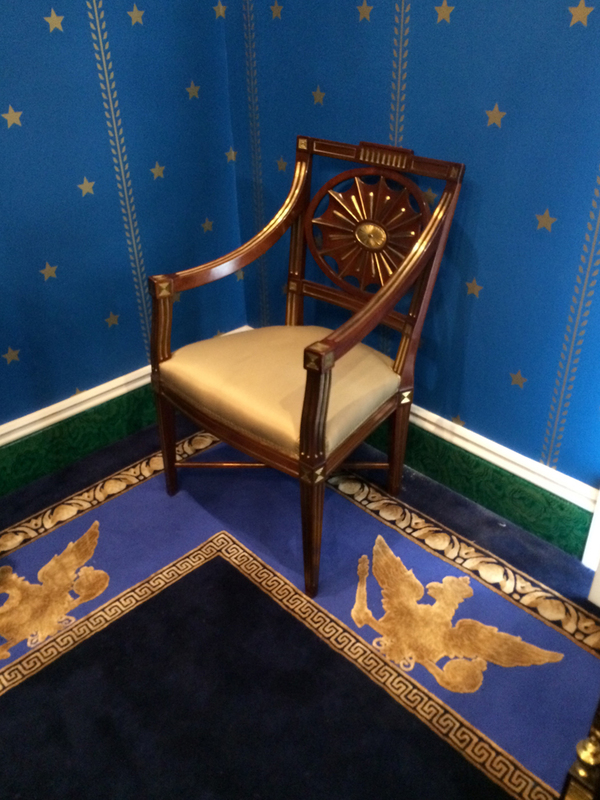 The ‘greenroom’ originally set aside for visitors discussing the dogs with David Roche, has now been transposed into the “Russian Room”. Australian based Russian born artist Vladimir Tsurkan acting as tour guide, together with Martyn Cook, helped David Roche over six trips to Russia, to discover Moscow and St Petersburg from top to bottom and from front to back. 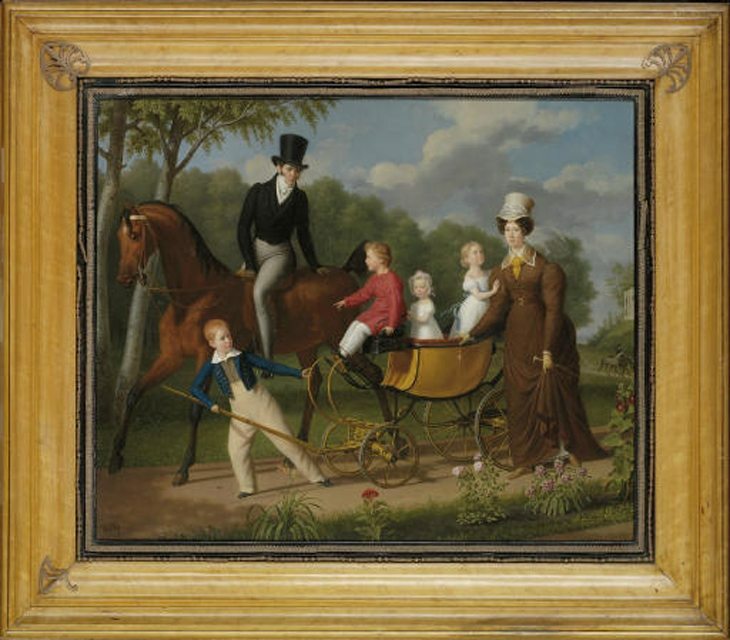 A delightful family portrait in this room by an unknown artist is traditionally believed to be Russian architect Andrey Voronikhin (1759-1814) with his wife and children c1810. They are depicted in the park at Pavlovsk Palace the country residence of the Russian imperial family, in the environs of St. Petersburg. During the 18th and 19th centuries Russia’s imperial capital, St. Petersburg became a great city of the Enlightenment with Russia, for two centuries and fourteen years an integral part of Europe. (1703-1917). This was when Peter the Great’s heirs pursued a great enterprise, transforming the marshy delta of the Neva into that remarkable architectural ensemble, so often referred to as the Venice of the North. 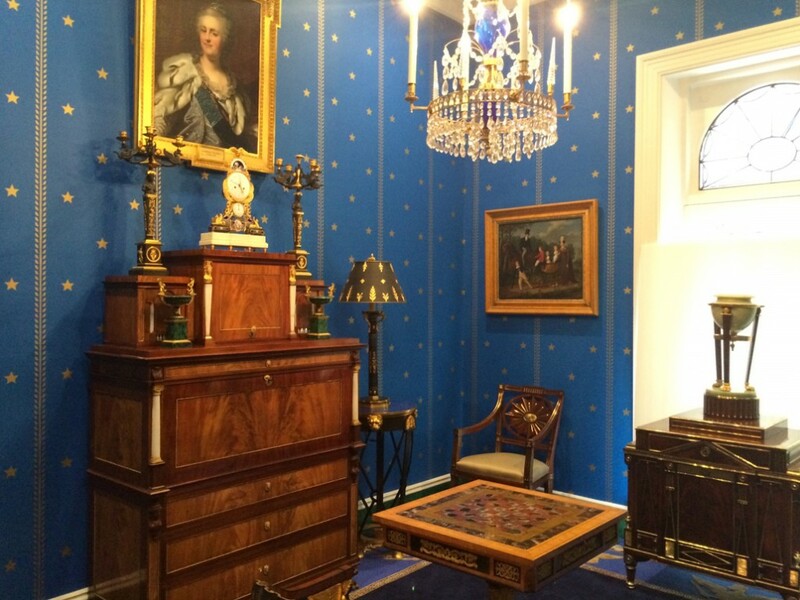 David planned the Russian Room’s development prior to his death, gaining permissions to re-produce the rich blue wallpaper with gilded ornament and stars, attributed to the period when Andrey Voronikhin and Carlo Rossi were working at Pavlovsk. When the work of decoration and furnishing was completed in 1794, Pavlovsk Palace in its glorious setting, was celebrated as one of the most elegant and beautiful in all of Europe. 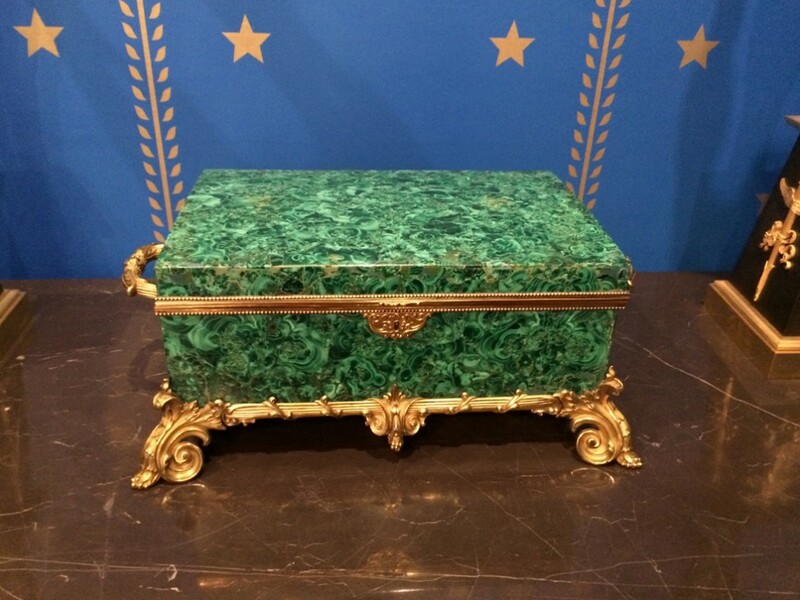 The Russian Room at TDRF contains a wonderful variety of items, including a Russian malachite box that David’s parents once owned and other great treasures made from this precious material, as well as some wonderful furniture. By way of contrast from all his gilded and glorious treasures, David Roche also enjoyed gathering a broad range of items used to decorate the home of a family of means. 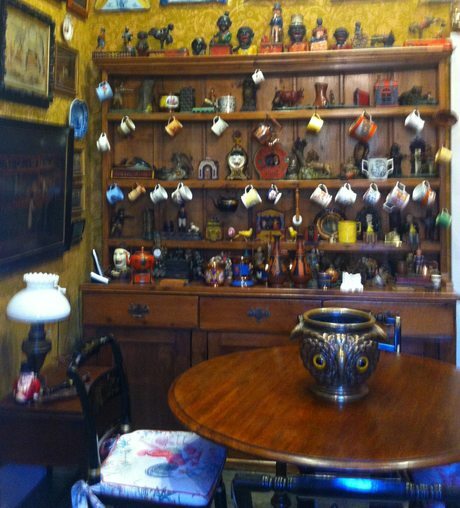 This collection included children’s toys and moneyboxes together with humble items, such as his ‘art of the hearth’ pieces, an integral part of a huge collection of his ‘kitchen memorabilia’. These were sometimes aesthetically beautiful, occasionally mechanical and often amusingly whimsical. The ceramics collection covers a wide spectrum of mediums and factories, made for monarchs, merchants and, to quote the social commentator of his day Horace Walpole, ‘middling-class people’. Factories represented include; Bow, Chelsea, Coalport, Worcester, Nantgarw, Derby, Staffordshire, Spode, Swansea, Wedgwood, Worcester; and Meissen, Ludwigsburg, Sevres, Tournai, Vienna, Zurich and Paris Porcelain. 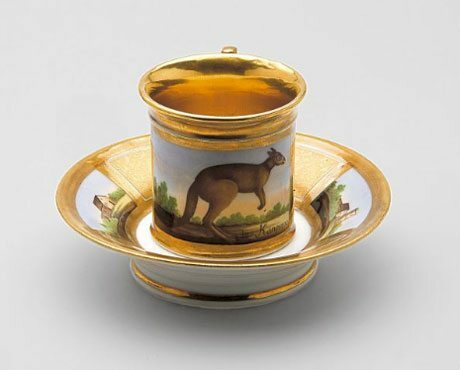 They made this cup and saucer depicting a kangaroo within ten years of the Nicolas Baudin expedition to Australia (1802). 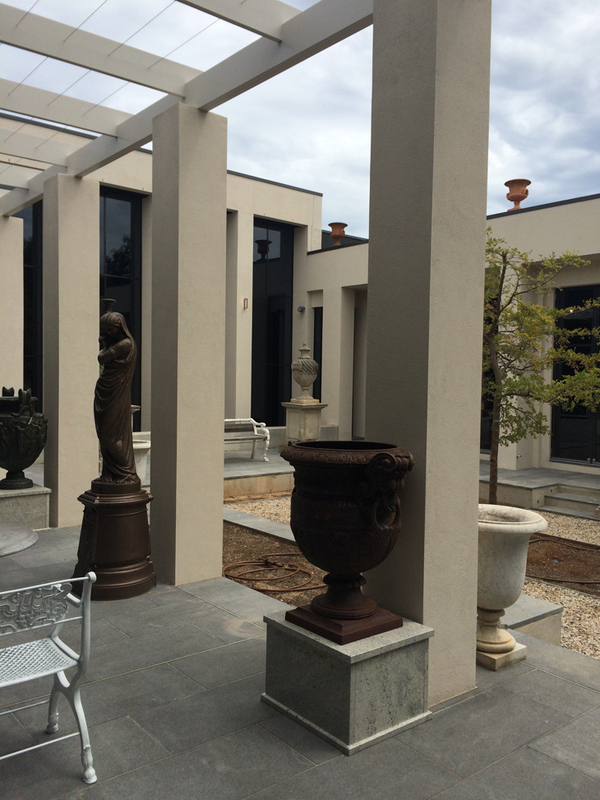 The fabulous revamped Roman Room added onto the back of Fermoy House now overlooks the new courtyard. It was originally designed to display sculpture and works influenced by the arts of antiquity and will now also be a central focus from where intimate tours of the museum complex will begin. As TDRF is classified as a ‘house museum’, those wishing to view its many treasures will need to book a guided tour prior to visiting. Visitors will be able to view objects and furnishings from the collection in the context of a home as David Roche enjoyed them during his lifetime, as well as in a contemporary gallery setting. There will be three tours a day on offer, from Tuesday to Saturday each catering for twenty people – 10 am, 12 noon and 2 pm. The treasures of David Roche were for him a magnificent obsession and are of international significance. If you visit TDRF Fermoy House Museum complex in North Adelaide you will be delighted with what you will find. Having known David over many years and his passion to collect and establish The David Roche Collection I am so pleased to see he was able to finish putting the collection in such a beautiful new building. Congratulations to Martyn Cook for his part in the collection I am sure David could not have managed without him.